StoredPay is a service that allows your patient payment information to be securely stored on file with the Children’s Program payment service, BillFlash. You can store credit card information so that it is available to use for co-payments, coinsurance or deductible amounts at the time of service. 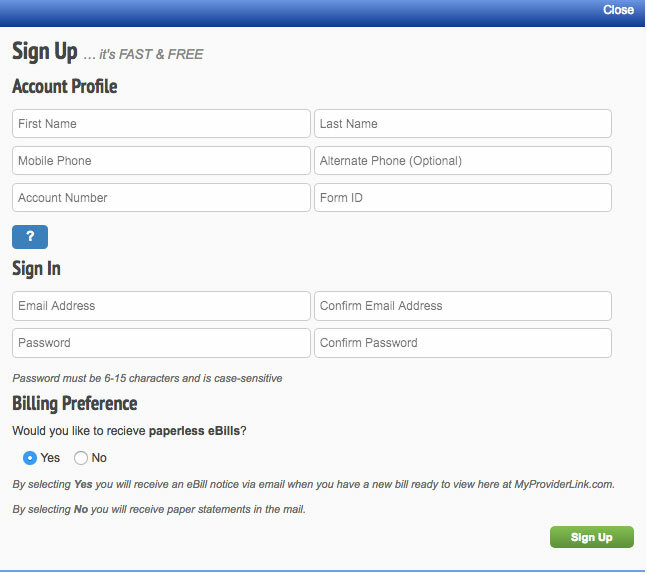 To use StoredPay please fill out this online form: StoredPay Online Form. 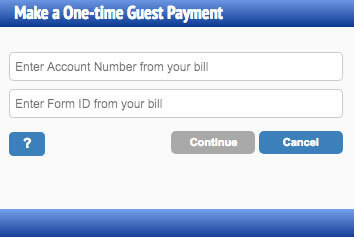 You can now pay your Children’s Program bill online, either as a guest or by setting up an account. 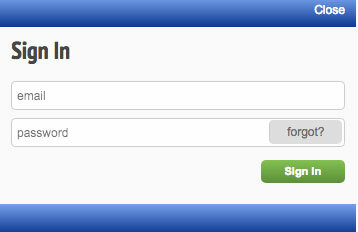 Select Guest Pay for a one-time payment. 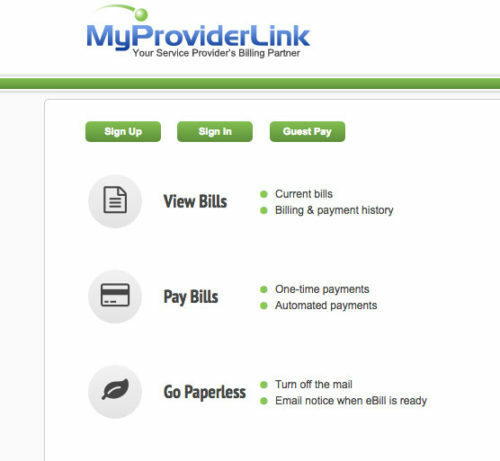 If you have questions or problems with MyProviderLink, please call 503 452-0307 for assistance.